It is the mindset of education that is broken. A recent survey by the American Psychological Association revealed that school is by far the main cause of teen stress (noted by 83% of the sample) in the United States. Additionally, Although South Korea surpassed 208 nations as the world's best education system, suicide remained the No. 1 cause of death among children ages 10-19 in 2016. One method of mending the broken mindset of education is by investing in its teachers through our leader specific programs. Do you give your students salt or water? How can we guide our students to “think big” and follow their dreams if we cease to do so ourselves? Continue to grow and Evolve by learning from leading experts, trainers, and educators. ARE YOU READY TO EVOLVE EDUCATION? Join us as we redesign curriculums, train educators, and put our minds and hearts together in the name of a brighter future for our children. An Evolved Teacher is a teacher who is not only committed to pushing humanity forward through a commitment to advancing education, but someone who is also committed to their own personal growth. The world needs leaders like you to be connected, to feel on purpose, and to know just how much you matter! It not only takes a village, but multiple villages. We are happy to present our Conscious kids’ platform, “kidYOUniversity.” In kidYOU, kids develop Emotional Literacy, experience meditations and visualizations, have opportunities to engage in mastermind sessions, write their own books and develop both core and soft skills. Interested in shifting your curriculum to provide more value and impact? Interested in having our founder, Gahmya Drummond-Bey speak or train your team? It would be an honor to be apart of your transformation. 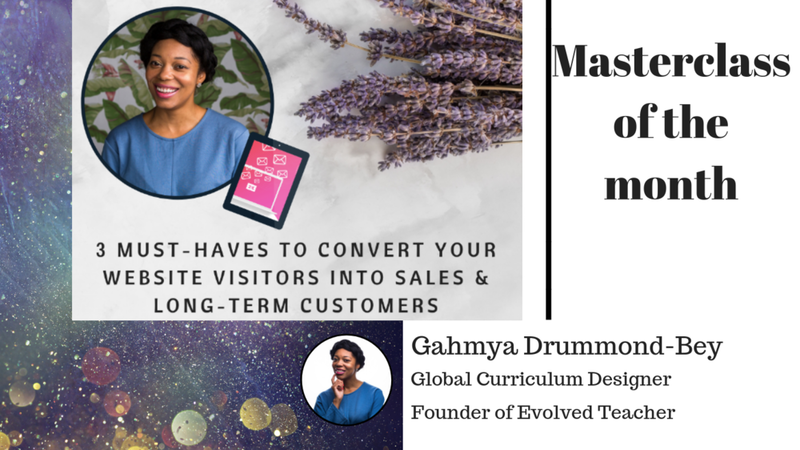 Not only has Gahmya redesigned learning programs in over 20 countries, She’s extremely dedicated to creating learning experiences that make today's learners light up, helping leaders to reconnect to their passions and empowering future global leaders. 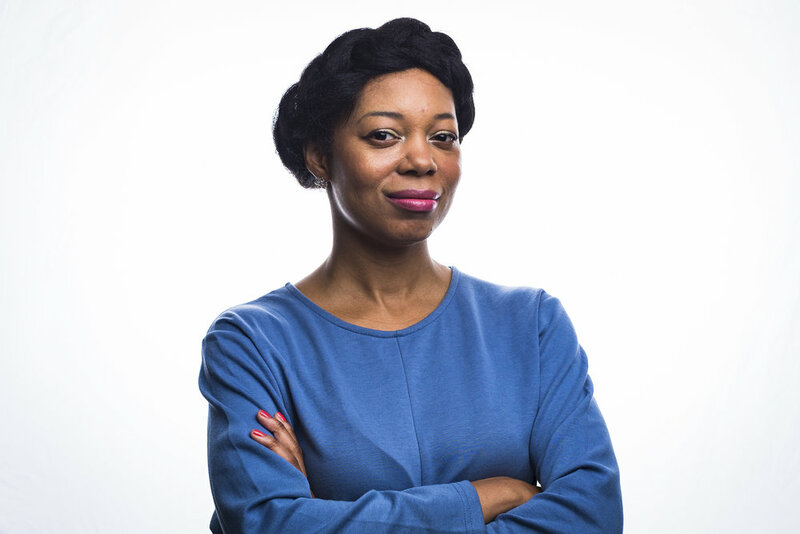 Inspired by a 2009 statement by President Barack Obama about the success of South Korea's schools, Gahmya Drummond-Bey set out to understand how kids learn. In her travels from Turkmenistan to Turkey, working as a teacher, she discovers the one question we should be asking every child.